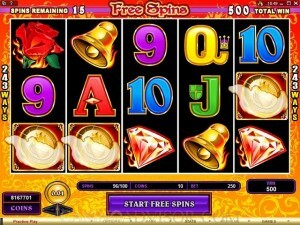 Burning Desire may evoke images of steamy love affairs, but it’s actually a simple, classy theme attached to a 5-reel slot produced by Microgaming. 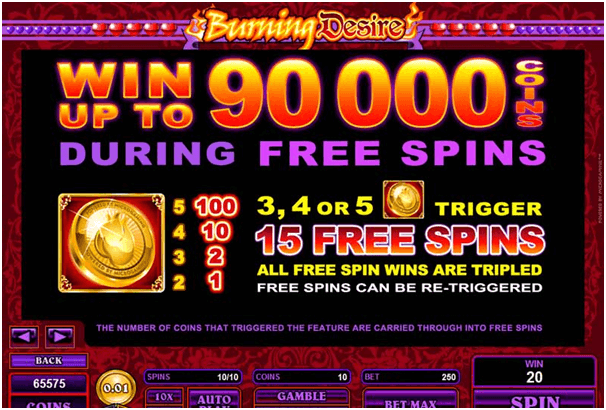 Like many of their video slots, Burning Desire utilizes the 243 Ways to Win technology that gives players plenty of ways to rack up some coins. 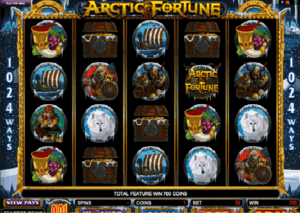 You can play this slot at casinos like River Belle Casino, Casino Splendido, Cabaret Club Casino and others. Burning Desire uses simple, yet instantly recognizable symbols such as a red rose, bell, gold coin, diamond and others (including the faithful 9, 10, J, Q, K and A symbols) to make the game quite easy to jump into. The screen is laid out well without a lot of clutter, even with access to options, betting amounts and other buttons available at all times. 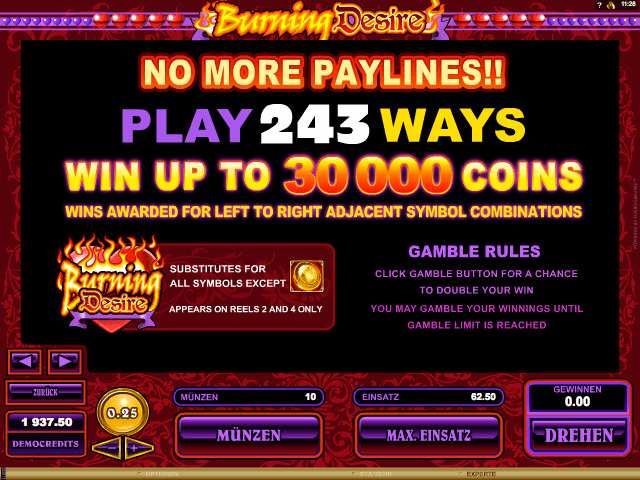 In Burning Desire, you can choose coin values of 1 cent, 2 cents, 5 cents, 10 cents, 20 cents, 25 cents, 50 cents and $1. 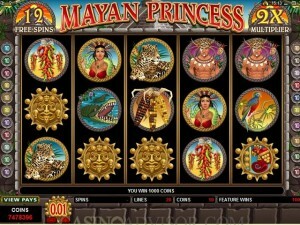 The maximum bet is $250, which should be sufficient for almost any online player’s needs. 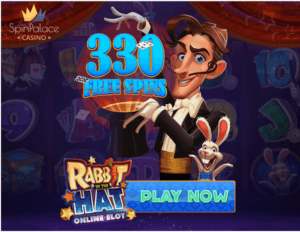 The top regular jackpot is 3,000 coins, though you can win maximum up to 90,000 by playing the maximum number of coins and getting lucky with your combinations. 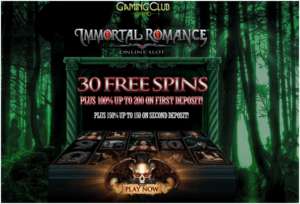 During free spins, even larger wins are possible. 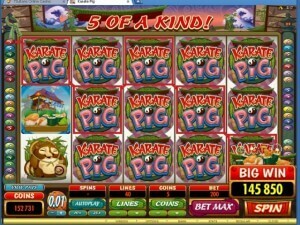 To get the 3,000 coin jackpot, simply get five burning gems to get yourself started. If you’re betting the maximum number of coins, you can win 90,000 coins, of course. Either way, it’s a pretty nice return, especially at the $1 coin value. The Burning Desire symbol is the game’s wild symbol. 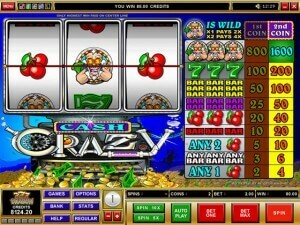 It can substitute for any symbol but the scatter, but the wild only appears on reels 2 and 4 in this game.The Burning Desire Heart will substitute all symbols, except scatter, and double your winnings. You can win up to 30,000 coins on wilds alone. 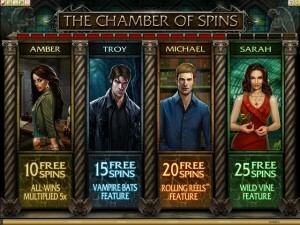 Golden coins make for the scatter symbol and can give you free spins if you get at least three of them on any spin. 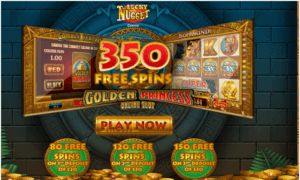 During your 15 free spins, which can be re-triggered, your wins are tripled, which is how you can win a jackpot of 90,000 coins. 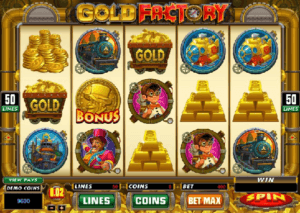 This game also has the popular gamble feature, which allows you to double or quadruple your winnings by guessing a playing card’s color or suit, respectively. 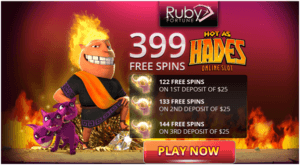 Burning Desire should appeal not only to Canadian players, but everyone else who likes a game with great free spin features and the possibility of huge earnings. 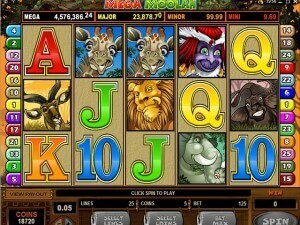 If you like the 243 Ways to Win games by Microgaming, this one will definitely please you.